Logo Srixon There are 10 products. Srixon Z Star Logo Golf Balls The new Z-STAR golf ball's proprietary urethane cover is the thinnest and the softest in the premium market producing an excellent combination of distance and spin. The new four-piece dual Energetic Gradient Growth core provides the best distance in a premium offering while maintaining low spin to optimize driver performance. The Q-STAR is redefining game improvement golf balls. 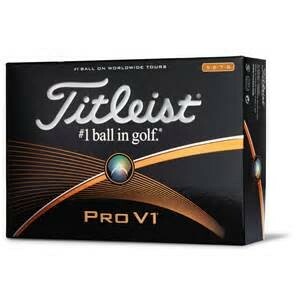 This golf ball is engineered for the average golfer, with more distance and improved accuracy off the tee. The SpinSkin™ technology adds feel and control from 30 yards and in. Experience more control from fairway to green with the Srixon Q-STAR Golf Ball. Srixon Q Star Logo Golf Balls The Q-STAR is redefining game improvement golf balls. This golf ball is engineered for the average golfer, with more distance and improved accuracy off the tee. The SpinSkin™ technology adds feel and control from 30 yards and in. Experience more control from fairway to green with the Srixon Q-STAR Golf Ball. 12 Dozen Custom Logo Balls Is The Minimum We Sell. Srixon Soft Feel Logo Golf Balls The Srixon Soft Feel Golf Balls provide players with exactly that - a soft feel. A low-compression design delivers a high degree of Moment of Inertia (MOI), resulting in greater accuracy on off-center shots.